Facebook is expanding the scope of its fact-checking partnerships to include photo and video posts in 17 countries, ramping up its effort to hinder election meddling as the U.S. midterms approach. Let’s hope they’ve gotten to that good place. 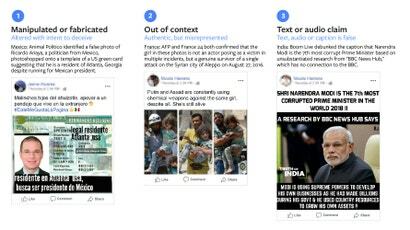 Today, Facebook announced it has developed machine learning tools that help identify false content, and it’s giving that tech to its third-party fact-checking partners. 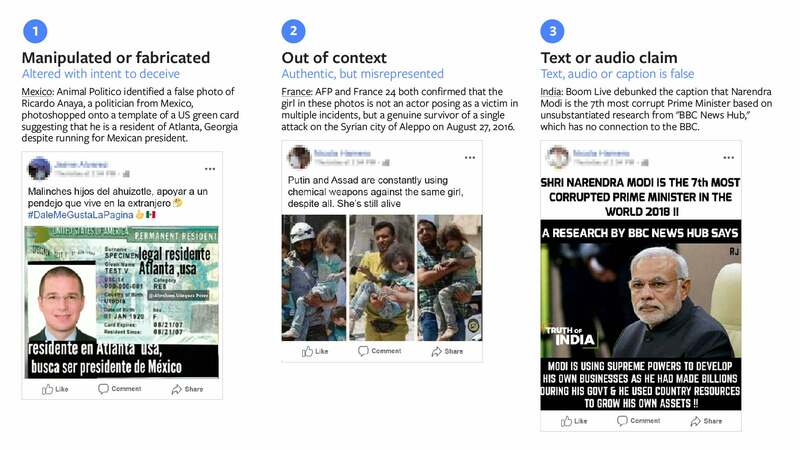 In a blog post, product manager Antonia Woodford wrote that Facebook’s system uses “engagement signals” like user feedback, to flag potential misinformation for fact-checkers who then evaluate and determine the proper action. According to Woodford, these fact-checkers perform reverse-image searches and analyse image metadata to determine the validity of the images and videos. 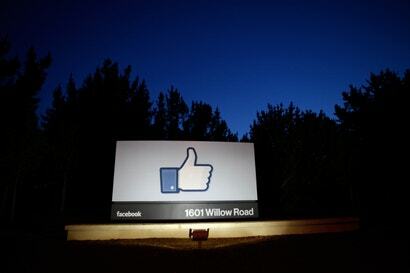 Woodford says the fact-checkers’ ratings of the material will then be used to help improve Facebook’s machine learning system. Woodford’s blog post explains that Facebook views misinformation in posts as falling into one of three categories: manipulated or fabricated, out of context, and text or audio claim. Since CEO Mark Zuckerberg vowed in an open letter to fix Facebook at the beginning of this year, the company has continued to face controversy and scrutiny over its allowance of the the spread of misinformation and its mishandling user data—namely, sharing data of up to 87 million users with Cambridge Analytica. And Facebook’s fight against the spread of propaganda and misinformation doesn’t seem to be going well so far. Gizmodo interviewed several fact-checkers recently who said the dashboard tool they were supposed to work with wasn’t especially helpful as a tool for combatting misinformation. The inability of many partners to fact-check photos and videos was viewed as a major blindspot, so hopefully this feature, at least, will help make Facebook’s new system a significant improvement.